Bray, Libba. The Diviners. 592 p. 2012. Little, Brown. Hardcover $19.99. ISBN 9780316126113. Plucky heroine with snappy dialogue. Fascinating Victorian/early 20th century spiritualism. Yep, it's awesome! And creepy. Awesomely creepy! Creepily awesome? It may seem a little daunting at nearly 600 pages, but the intricate plot and strong pacing kept me riveted. Bray introduces a large cast of characters, and juggles their intertwining storylines with grace. This is the first volume in a four-book series, and I am definitely looking forward to the sequel. 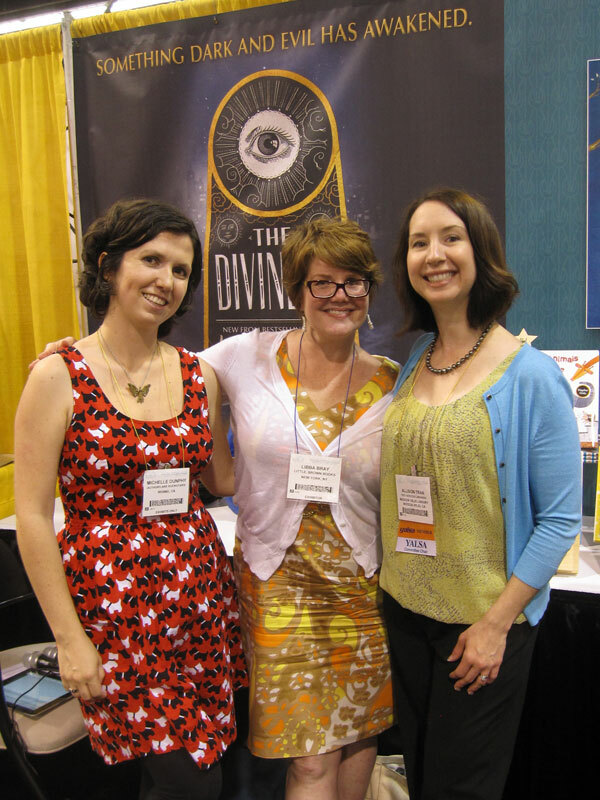 I was thrilled to get a chance to meet Libba earlier this year at the ALA Annual Conference and chat with her about The Diviners. She is just as awesome as you would expect! 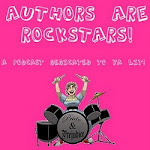 Be sure to catch our podcast interview with Libba and her amazing editor, Alvina Ling, on Authors are ROCKSTARS! Lush parlor rooms draped in thick velvets and gilded in gold, unearthly whispering in the distance, fleeting flashes of wraithlike figures rushing just outside your vision, the chill of a phantom presence brushing by your cheek, the inscrutable knowledge that disembodied eyes are peering at you from darkened corners-- this is the essence of Victorian-era spiritualism: rosewood, oak and teak notes with wispy blue lilac, tea rose, dried white rose and ethereal osmanthus. Deep, mysterious, and full of dark portents: oakmoss, juniper berry, myrrh and patchouli. Sleek, dark, and ominous. Violet and neroli mingled with iris, white sandalwood and dark musk. A sultry, exotic scent that inspires devious plotting and clandestine affairs. It is a scent painted in artifice, veiled in deceit, and slithering with whispered secrets. Black palm, with cocoa, fig and shadowy wooded notes. A quiet scent, soft, calm and enigmatic. A perfume of mystery, of whispers, and of secrets behind secrets. White sandalwood, lilac, gardenia, violet, orris, lavender and ylang ylang. Are you convinced that Black Phoenix Alchemy Lab goes perfectly with The Diviners? Then I have a giveaway for you! A Diviners pendant on a black cord, in a small burlap bag. 1. Your favorite thing about The Diviners (or what you're most looking forward to about this book, if you haven't read it yet). Be sure to leave your email address with your comment so I can contact the winner. Contest is open to US residents only. 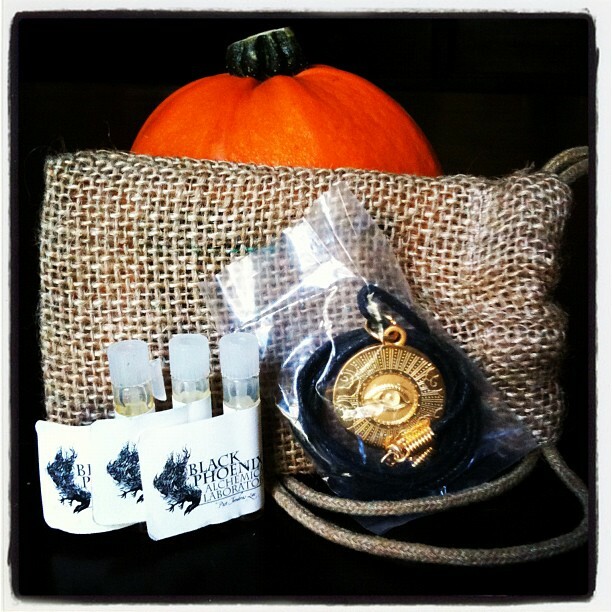 Enter by November 8th for your chance to win. Hi! I am loving your blog, there is a lot of good recommendations on here. I just downloaded Possess because I read your review. And now, I'm going to have to get The Diviners next. I enjoy reading about the twenties here in America so this seems interesting, especially with the elements of creepiness and spiritualism you have described. I am also a fan of BPAL, but haven't been able to afford anything in a while. The scent that tempts me the most is Zombi. I love the roses enhanced by the smell of fresh dirt after a recent rain. The dirt smell might not seem appealing, but it really enhances the scent when combined with the deep rich tones of the rose. My email address is thezombiash@gmail.com. The Ouija scent sounds absolutely divine! Thank you for this opportunity! I am DYING to read The Diviners! I'm currently in the middle of A Great and Terrible Beauty and absolutely LOVE Libba Bray's voice! That, combined with the 1920s setting (SWOON! ), is what I'm most looking forward to when I FINALLY get my hands on this book. 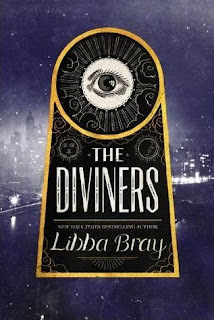 I have not read The Diviners yet, but it is the next book on my list,i really like that it is set in the 1920's.Iam a fan of BPAL and Snake Oil tempts me the most. This is awesome!! 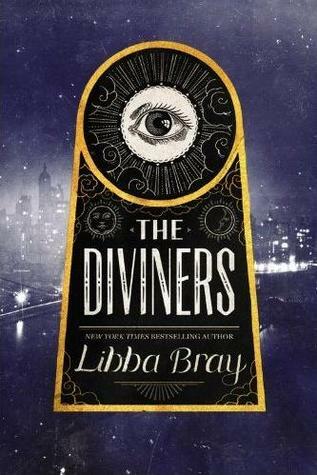 I adore Libba Bray and just saw The Diviners in a bookstore the other day and almost fell over with excitement. I can't wait to read it, I have it reserved at the library. What am I most looking forward to about it? Everything! If I have to pick, the setting and time period. I devoured the Gemma Doyle series and often wished Bpal would make sents for the main characters!